At last week’s German Press Days in Berlin, Flanders DC and its partner, Fashion Council Germany (FCG), organised 'Belgium + Berlin = Return to Creativity', with support from the Woolmark Company. With projects like this, Flanders DC engages in international promotion under the mantle of 'Belgian Fashion Today', a platform we provide for the current crop of fashion designers. Christian Wijnants presented a work photoshoot taken especially for the project by Antwerp-based photography duo Jan & Jorre. His collections feature a poetic interpretation of knitwear, often presented in combination with his trademark floral prints. Daniel Andresen took us behind the scenes of his knitting studio in Antwerp, to witness the creation of one of his sustainable knits. 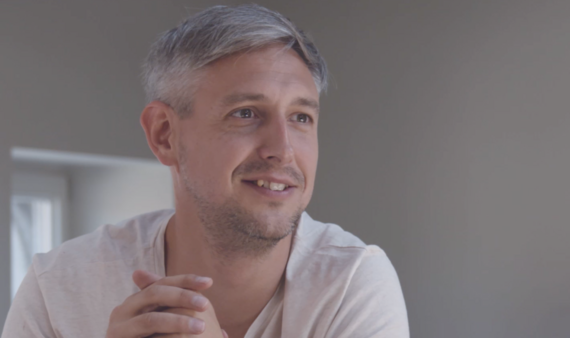 Daniel draws inspiration from his roots, in Germany’s beautiful Island of Föhr, and the city of Antwerp where he now lives. I love Mr Mittens took a stand against fast fashion by producing hand knitted items under the heartworking knitwear motto and showed the growing number of female hands employed by the label. Wali Mohammed Barrech created a collection of wool felt handbags for the occasion with a stylish reference to household cleaning products. Two more designers, William Fan and Esther Perbandt of Berlin, also presented their artistic take on wool and fashion. At present, Belgian fashion is building on the foundations laid by the Antwerp Six, and an entirely new generation of successful Belgian designers has come to the fore. Belgian fashion is perceived as international, creative, rebellious, avant-garde, innovative, modern and renowned. Our Belgian designers often put creativity first, an attitude we associate with the unique educational perspective of the Royal Academy of Fine Arts in Antwerp. 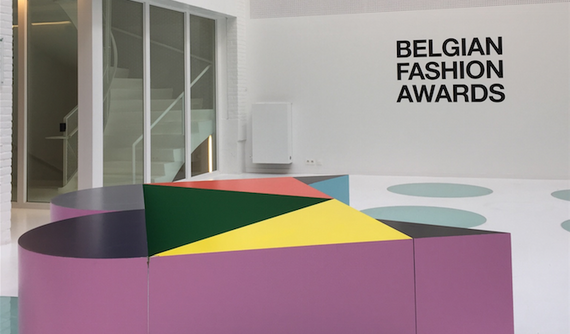 It is the job of Flanders DC to promote Belgian designers at fashion weeks in international fashion markets, such as those in Milan and Paris. We think the time has come to establish a presence in Berlin, because it offers plenty of scope for creativity and innovation, two aspects which Belgian fashion carries deep in its DNA. It is good to hook up with Fashion Council Germany for projects like 'Belgium + Berlin = Return to Creativity', and we plan to set up even more events under the banner of 'Belgian Fashion Today'. It allows us to illustrate what Belgian fashion is about and gives our designers an opportunity to present their work to an international audience.